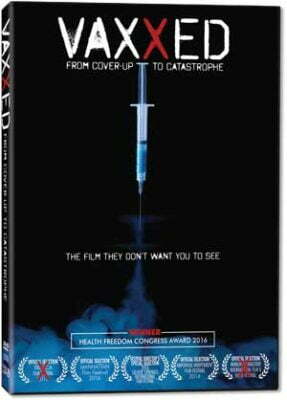 PLEASE NOTE, The Vaxxed DVD is only available to customers in the United States and Canada. Directed by Andrew Wakefield and produced by Del Bigtree. 91 minutes.